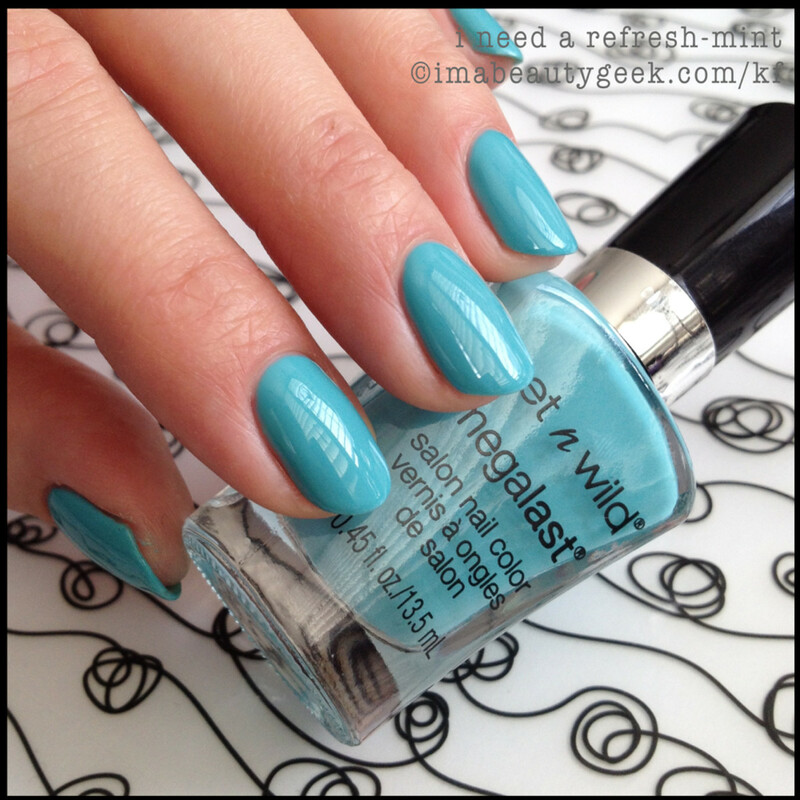 Remember Wet n Wild polish from when you started buying nail colour? I do. When I first started working, I think I made $2.15 an hour. Maybe a few cents more. 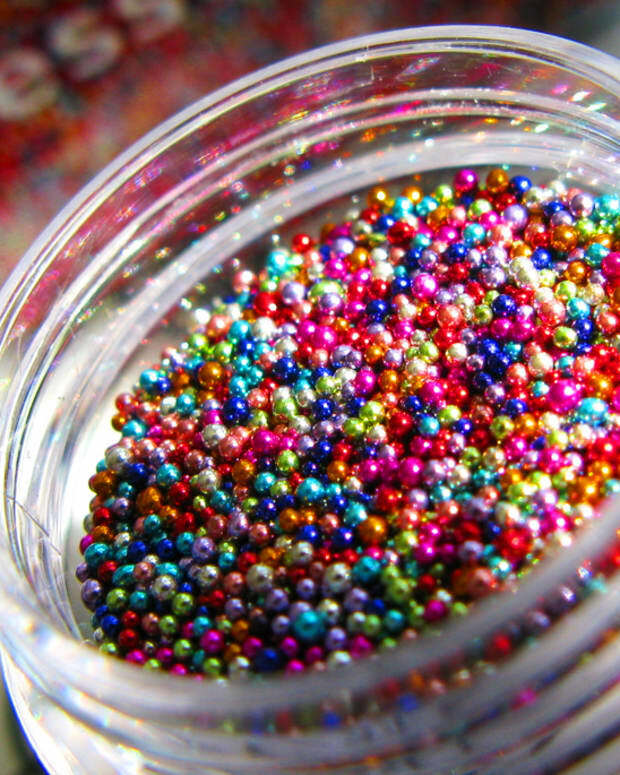 What kind of polish could I buy for that? Two bottles of Wet n Wild! 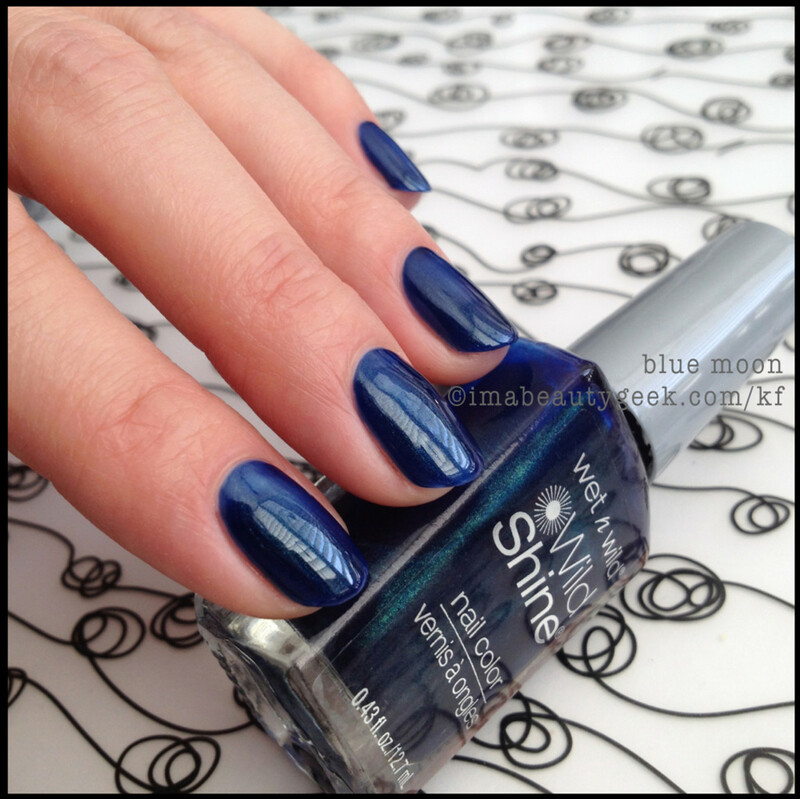 First launched more than 35 years ago and still incredibly inexpensive, Wet n Wild polish has endured and changed with the times. The formula has come a long way and so have the brush and bottle design. Is it still worth it for a quick charge of colour that doesn’t break the bank? You betcha. 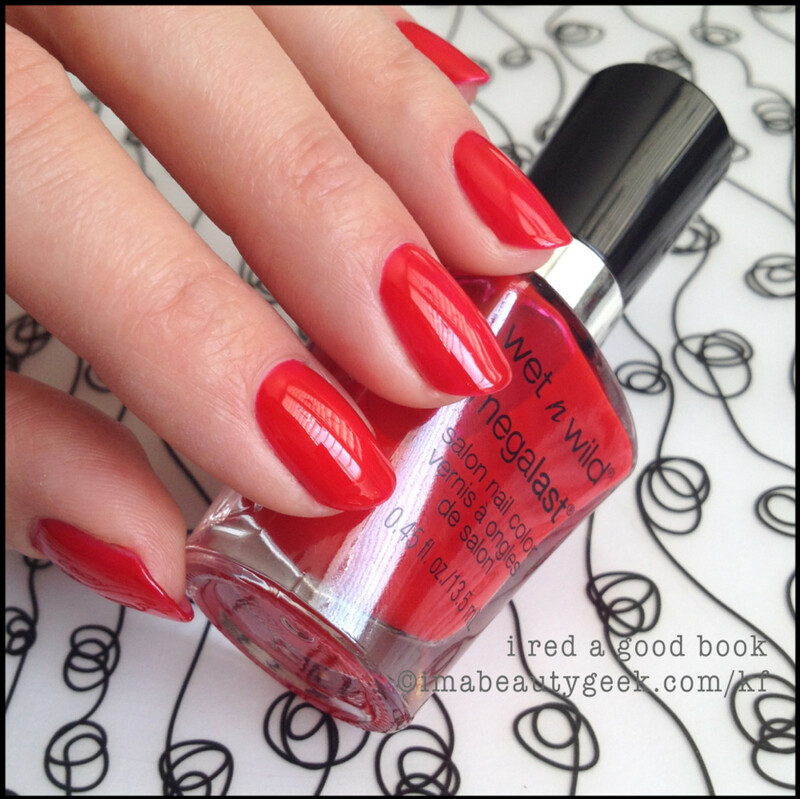 Wet n Wild polish Megalast ($2.99) I Red a Good Book The formula on this shade was not so great – it was thin and tended to migrate up the side walls and into the cuticle area. You’ll need less on your brush than you think. 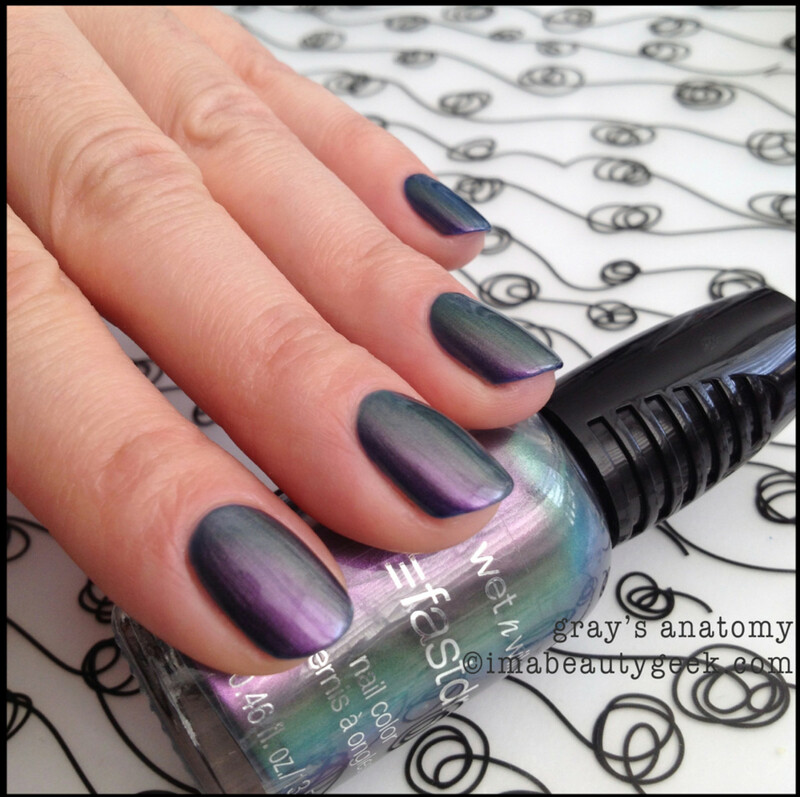 Wet n Wild polish Fast Dry ($2.99) Gray’s Anatomy Oh. 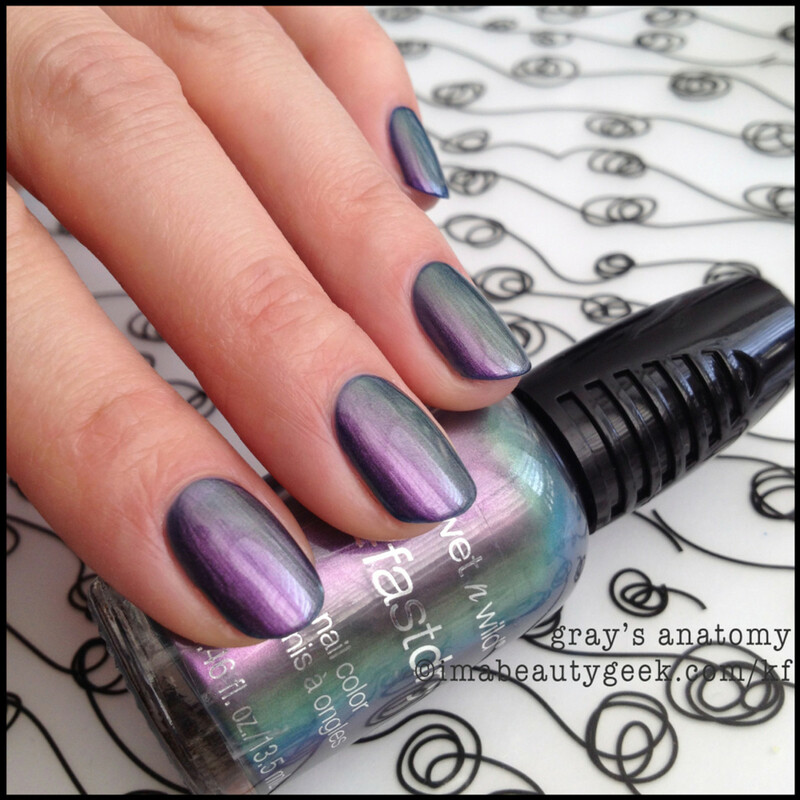 Hallo duochrome-love that dries wicked fast and features solid shifting. Wet n Wild polish Fast Dry ($2.99) Gray’s AnatomyYou’re pretty and I’m keeping you forever. While the colours I’ve shown here aren’t particularly ground-breaking, they&apos;re on-trend and the formula for most of these is solid. 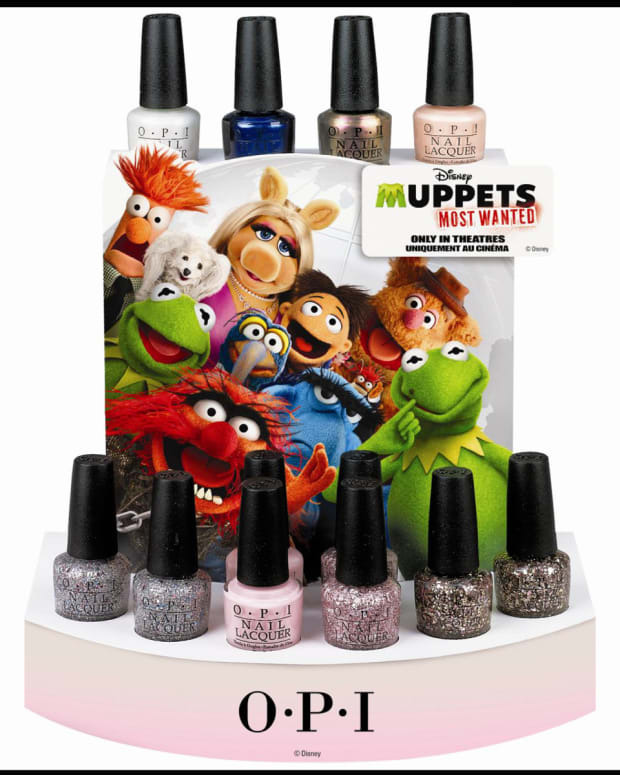 We’re talking about a well-established line that encompasses over 100 shades of polish across the whole brand. 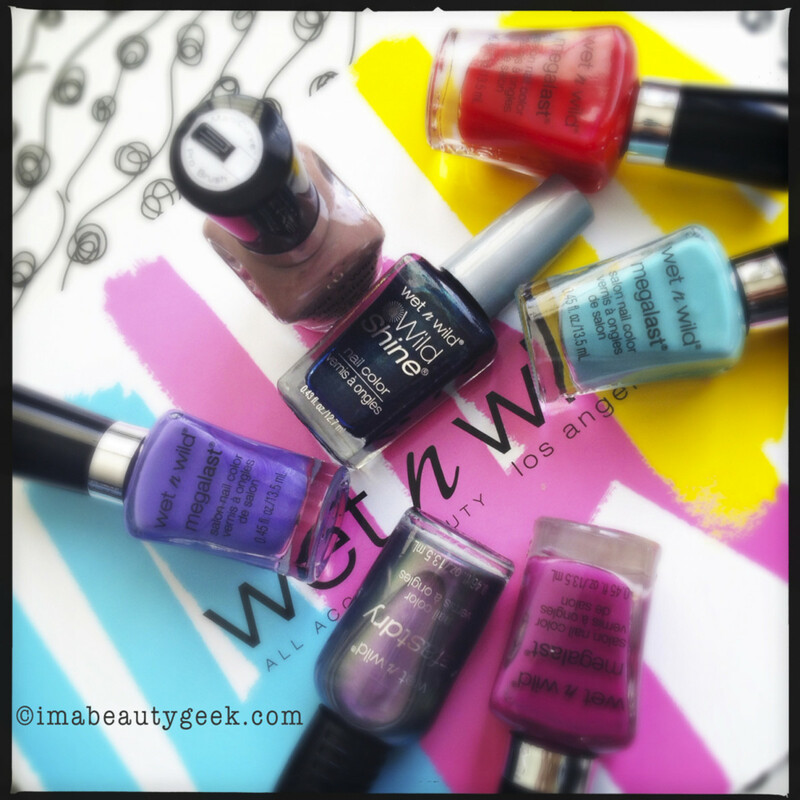 Nicely pigmented with good coverage and excellent shine, Wet n Wild nail enamel is an excellent choice for those who need to get some colour in their lives without bending the budget. It’s also really good for impulse buyin’ – that’s a fact. By the way, our friend over at Nouveau Cheap has swatched a bunch of the latest spring 2014 limited-editon Wet &apos;n Wild Megalast shades that I haven&apos;t featured here - go have a look! 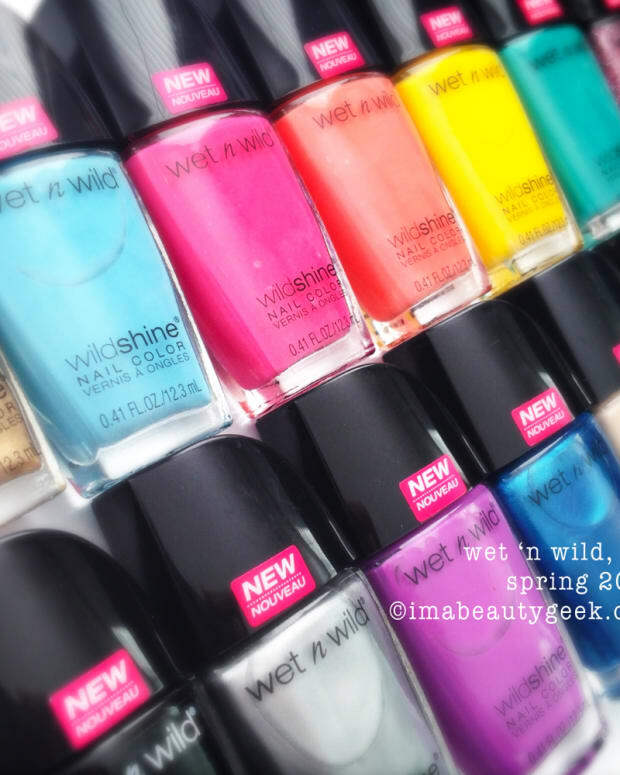 Wet n Wild nail polish is available at mass market retailers nationwide. Excellent prices vary by collection. IT'S WET 'N IT'S WILD, YO!